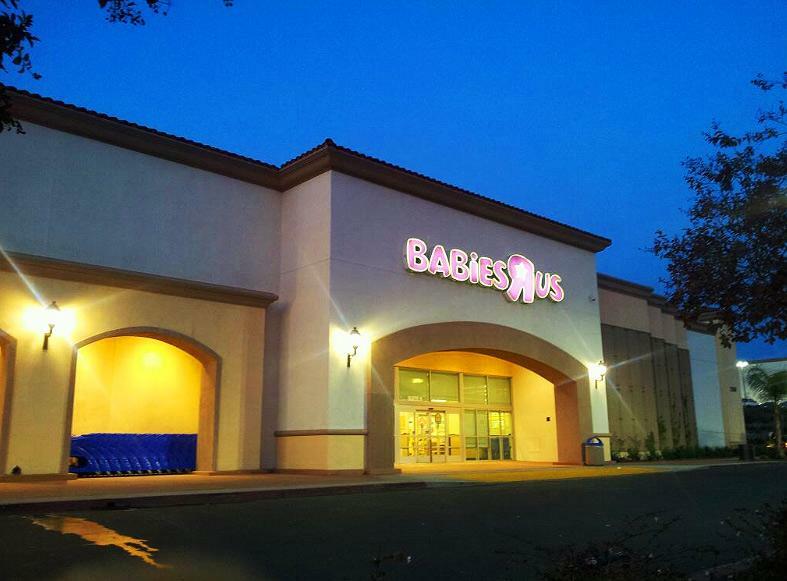 Babies R Us in Riverside California provide a very nice and spacious enough nursing mothers room that offer amenities including, a baby changing table, a padded rocking chair, clock, and more than one outlets for your electric breastpump. "They have a nursing room that is a major plus. The store is usually very clean and organized." "They have a nice mother's room with changing table, rocking chair, clock, and outlets that actually work! Moms can relax, breastfeed, and pump here. Surely most of the infant stores come with a nursing room these days, but not many of those nursing rooms come with outlets. Thank you babies r us!"